Susan is a media relations specialist at EPI, in which capacity she works with the communications team to release reports and manage EPI’s outward-facing communications. 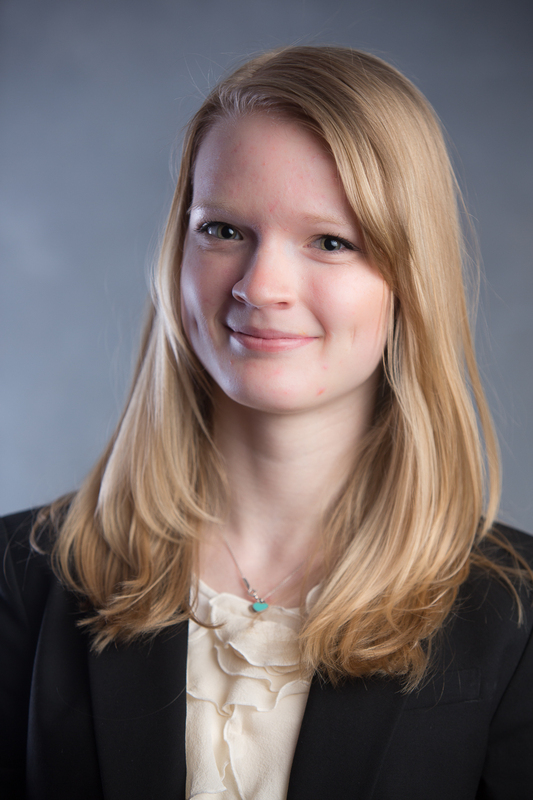 Before joining EPI in spring 2015, she worked on a congressional campaign in Northern Virginia and with the marketing department at the University of Chicago Press. She also previously worked with the bus operations department at the Massachusetts Bay Transportation Authority in Boston. Are Uber drivers employees, contractors, or something new?